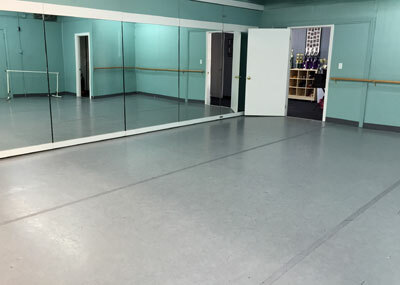 We opened our studio in 1999, and have been fortunate to work with so many children from Arlington and the surrounding towns as they learn and grow. 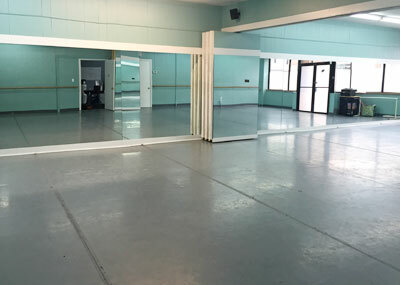 We provide students with a proper technical foundation to explore their interest in dance. Our classes are fun and exciting, yet structured, with each student receiving individual attention and encouragement. Located in East Arlington on Warren Street. We want everyone to love dance, so we select both movement and music to help make learning fun, while being age-appropriate. Our staff is well-trained to instruct movement that has correct form and is safe for our students’ developing bodies. We also want dance to be available for everyone, so we ensure that our costs are competitive. With 40+ years of instruction between us, we know how to carefully select teachers that offer a high quality of instruction. 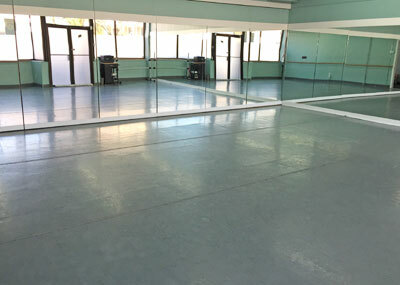 Our teachers are encouraged to continue their dance education to maintain their own performance level and to learn new techniques and styles to use in their classes. Every June, our students perform in a professional-quality recital set on a stage with costumes, music, and lighting design. Performing is a great way for our students to showcase all of the hard work they have done throughout the year. For those students interested in competitive dance, we have a team that performs in select New England competitions throughout the year. Many graduates of our competitive teams have gone on to pursue further dance study and performance at the collegiate level. We are honored to march and perform in the Arlington Patriots’ Day Parade each year (2012-2017). Our dancers help to kick off Boston’s first ever O2 Walk performing and Mimi cut the ceremonial ribbon. Team Mimi raised over $10,000 to fund research and family support for PHA. Our dancers performed choreography to accompany Anne Black playing the viola. Together we developed an original piece called “Frenzy” to support funding for arts in our community. In October 2013, some of our classes performed in the Eternite 6th Annual Runway Show to help raise money for Art and Humanities projects for women and children globally. Spring of 2013 & 2017, our hip hop dancers, boy’s Krump class, and teachers had a blast performing at the Brackett Fair where we helped teach the audience a Krump combination dance.